Sixth Street: This famously known street offers plenty of dancing, there are too many to speak of, but don&apos;t miss a night at Barcelona. This basement nightclub is a favorite dancing spot for locals; the club is known for its dance parties including a rollicking dance floor. If you can dance non-stop, this is your club. Warehouse District: Located on the west end of downtown close to Lavaca Street and 4th Street, this district proves to provide Austin with the best gay lounges and clubs. Highland: A gay lounge and nightclub that just popped up recently in the Warehouse District, nonetheless it is a favorite among the night crowd here in Austin. Hosting DJs, ladies night and themed events; Highland brings sophisticated, craft cocktails and a whole lot of party. Rain: A gay lounge thats been around for some time in the Warehouse district, they host entertainment every night of the week. This club is for all types and a must do if youre in the area. Nightly events include, Drag class, Martini Mondays, First Aid and Super Bash. Red River District: Located on the east end of 6th Street and Red River Street, this area carries some of the best dancing. Barbarella: The Austin Chronicle has awarded Barbs with the title, Best Place to Dance and Best Club/Theme night in Austin. This club hosts the famous theme night, TuezGayz. Tuesday nights, this event includes Happy Hour till 11 p.m. and dance videos from electro artists. If TuezGayz doesn&apos;t interest you, then stop in Thursday for rock and roll, Friday for 80s night or Saturday for New Noise. Plush: Next door to Barbarella, here you will find numerous DJ residents such as RAAAW and VIBRATE that flood the venue with electric music and hip-hop. Elysium: Another oldie but goodie, since 2001 Elysium hosts Austins alternative night-life with resident DJs and events. East Austin: This district is one of the fastest growing areas including venues, food trucks and bars galore. East Austin is better known for local music acts and casual drinks but there is still a great dancing spot. 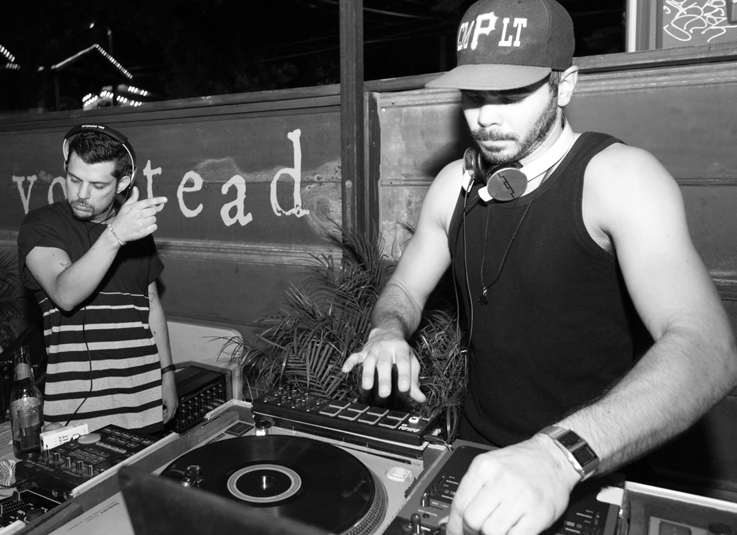 Volstead: This is a great place if you are on the Far East end of Sixth Street and looking for a causal night, but somehow got a dancing itch. The space is a vintage cocktail bar and the DJs are close enough to the ground floor to request your favorite song. Next step: grab your friends and go show off your moves. Downtown Austin can surely satisfy your dancing needs, the above mentioned clubs only to name a few.